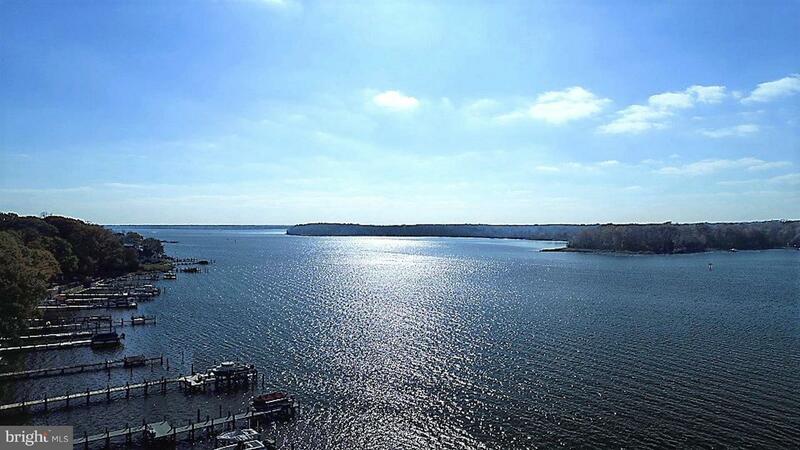 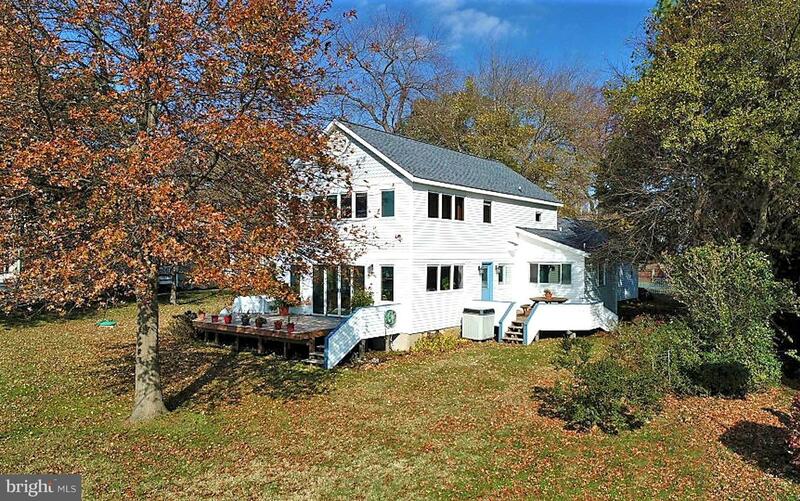 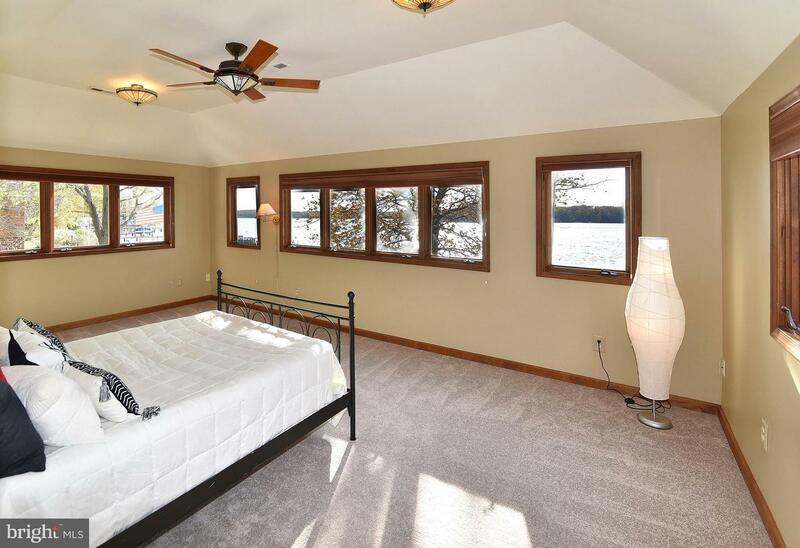 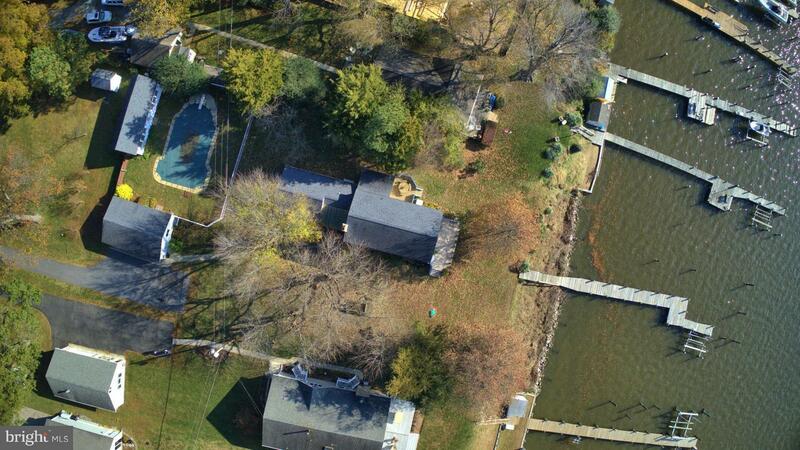 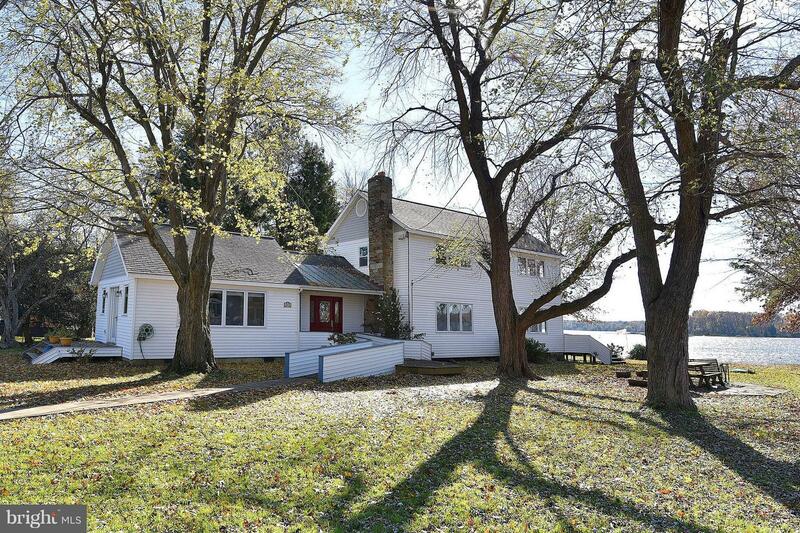 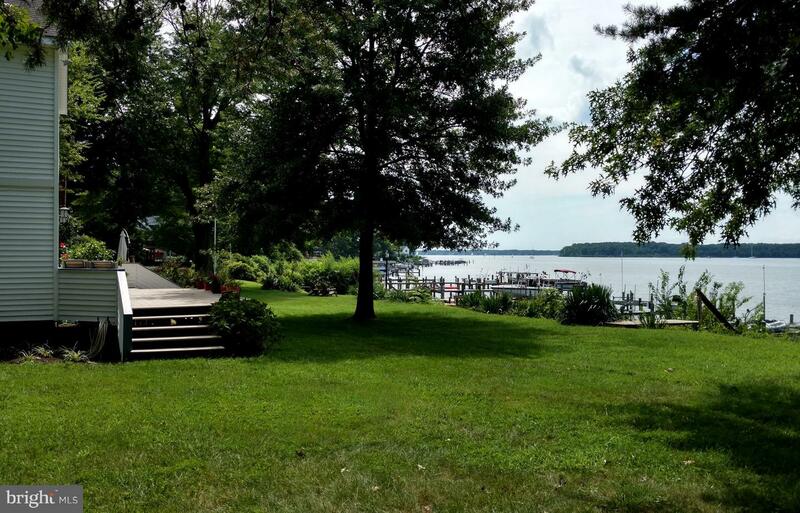 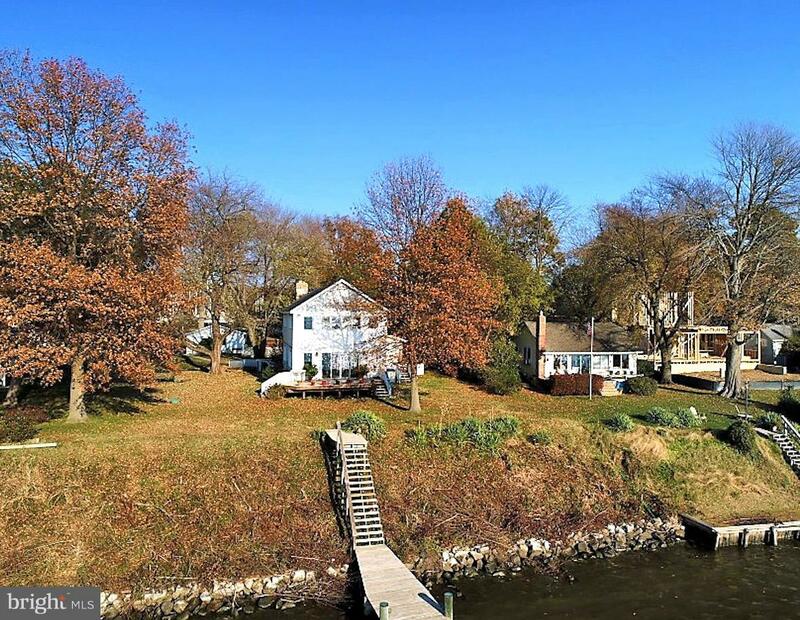 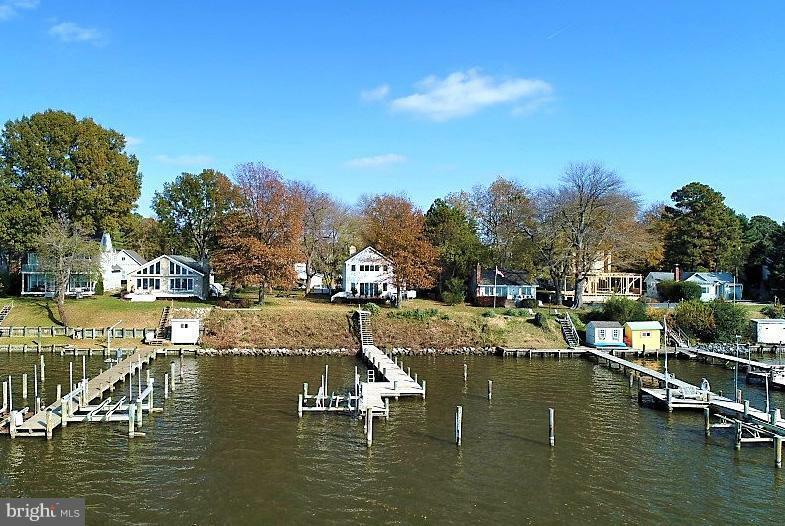 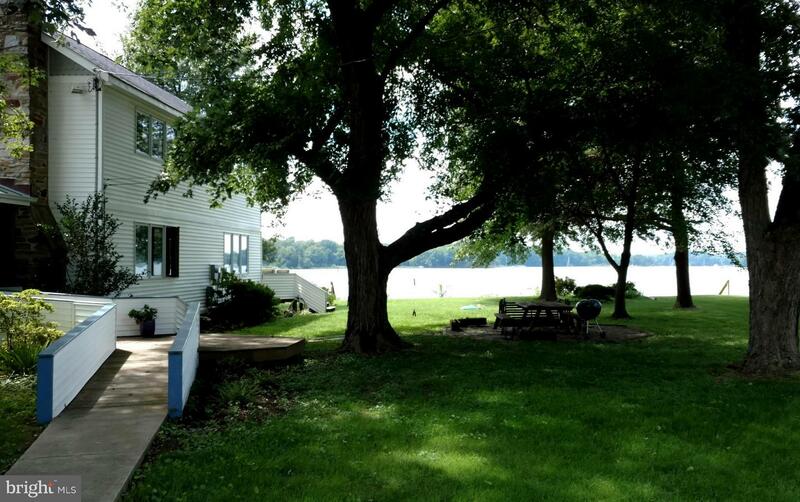 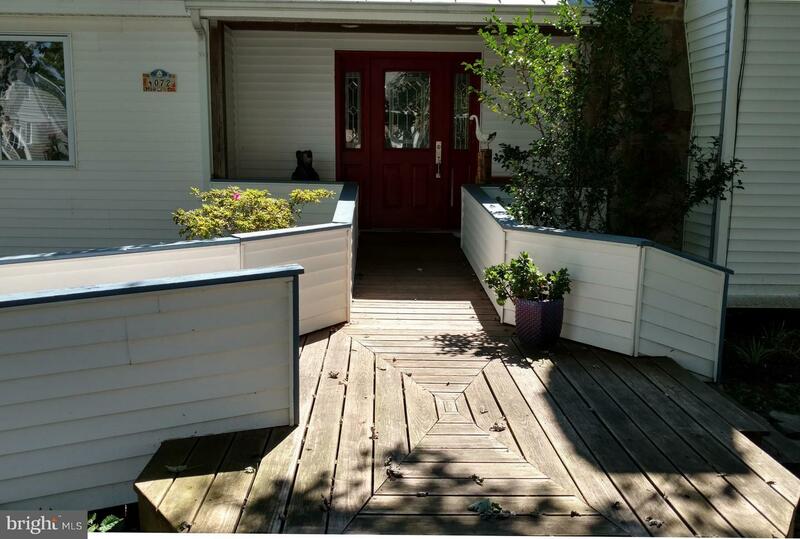 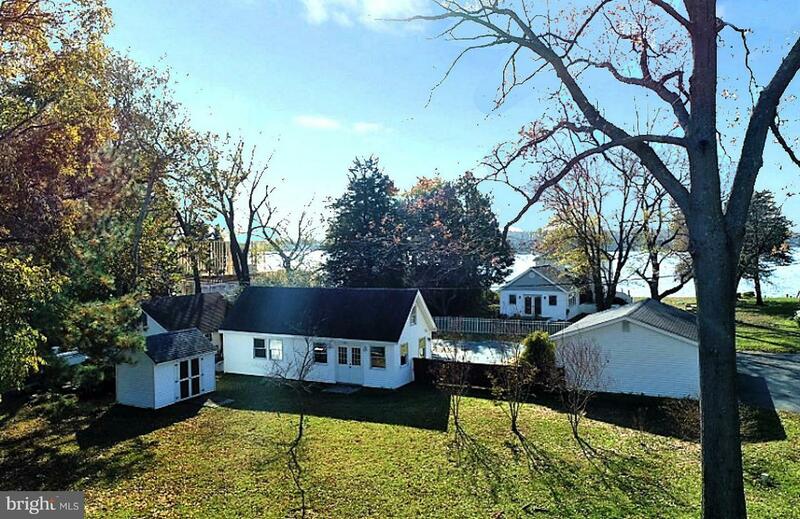 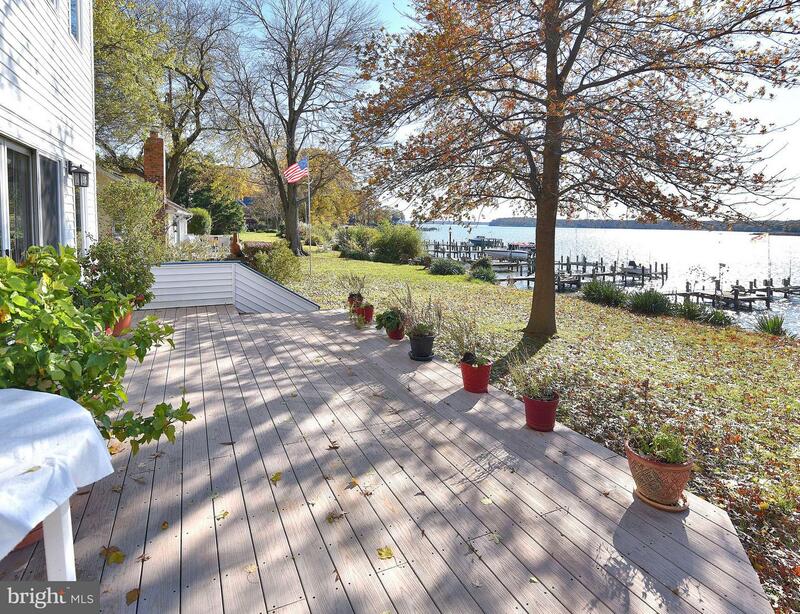 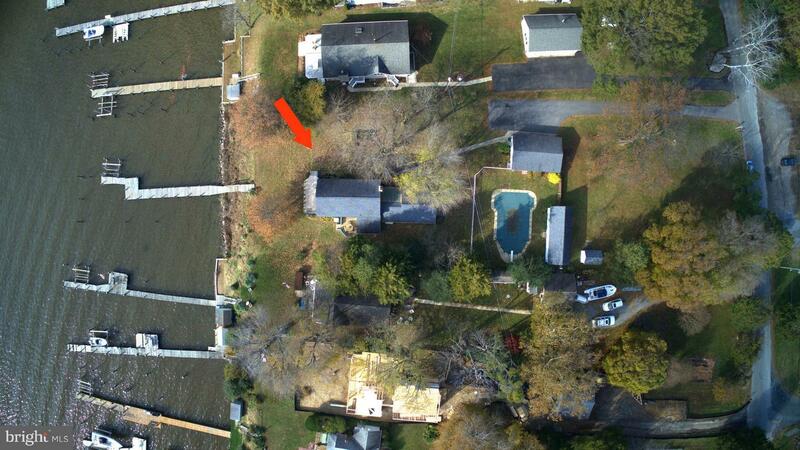 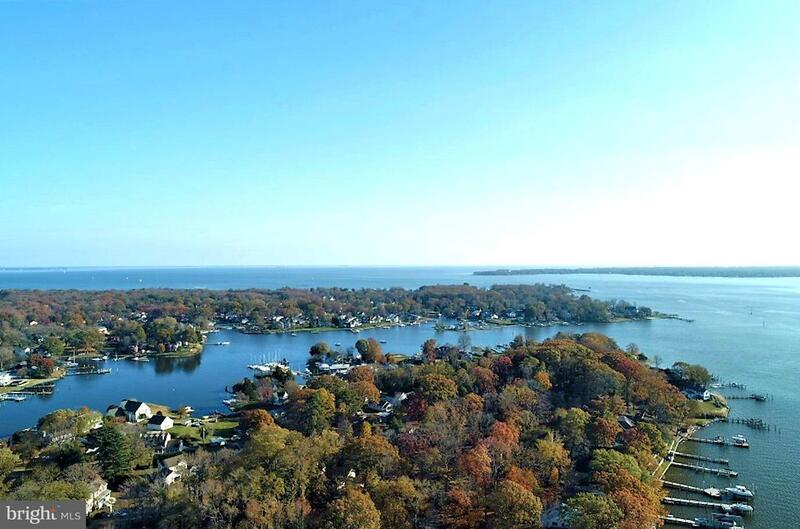 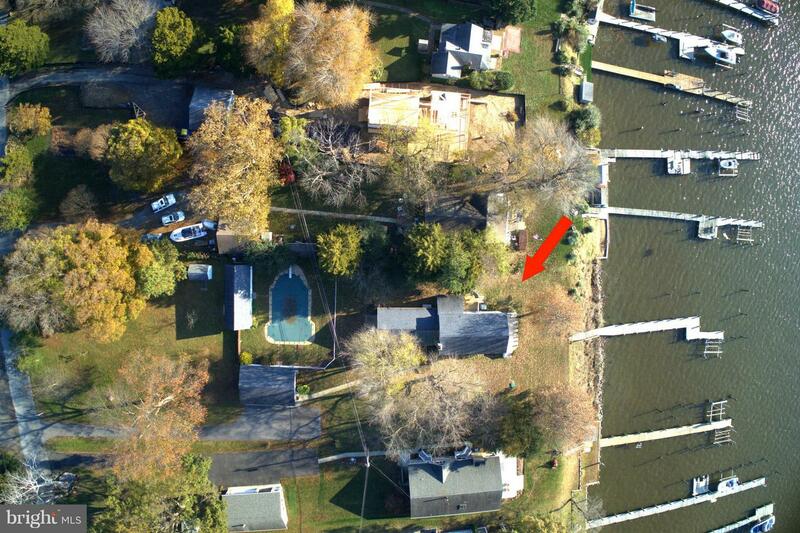 Renovated Waterfront home with an 85' pier, 104' of water frontage and 5' mean low water. 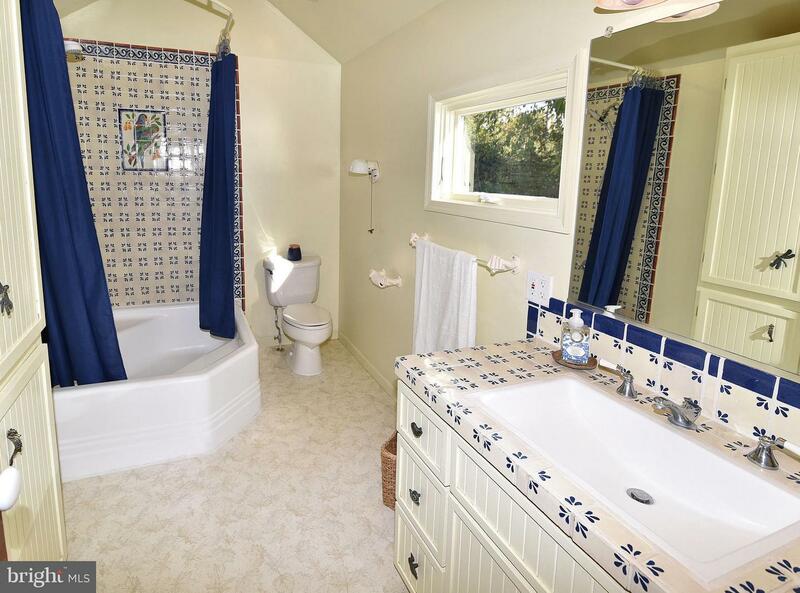 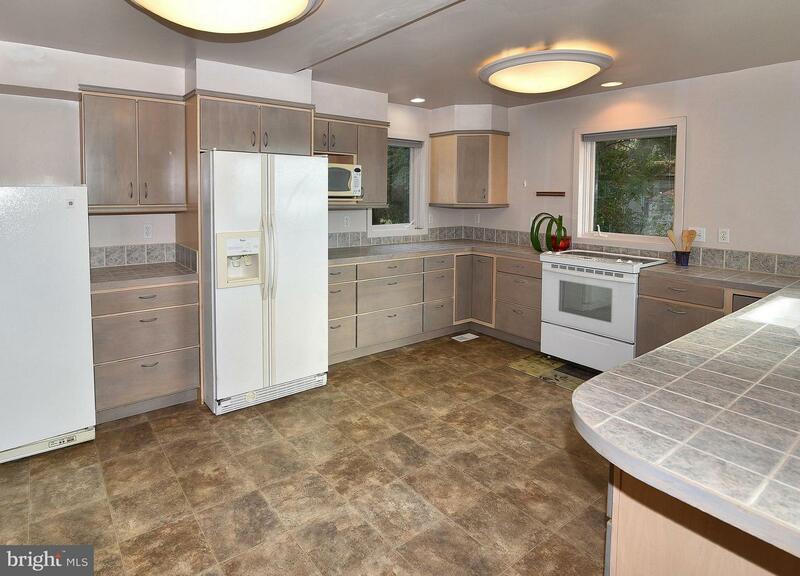 This 2,400 sf home on nearly an acre was completely redone in 2000. 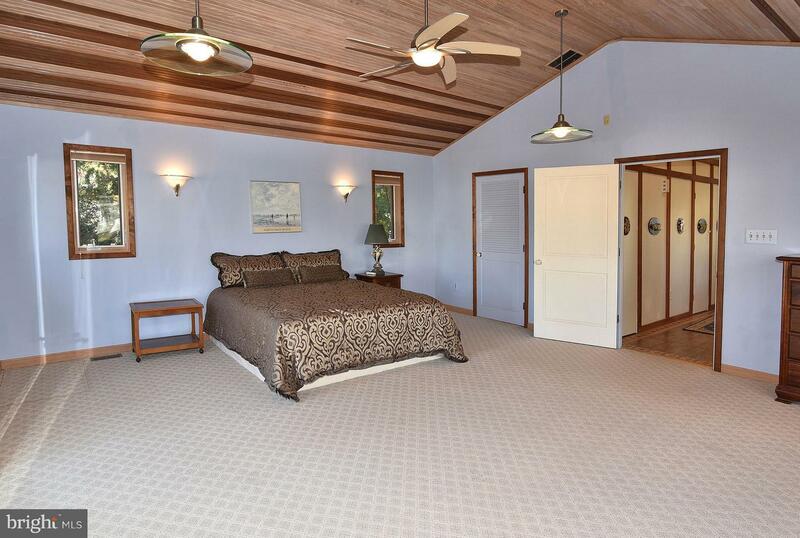 With an open floor plan and views from every window, a 1st floor master bedroom and bath. 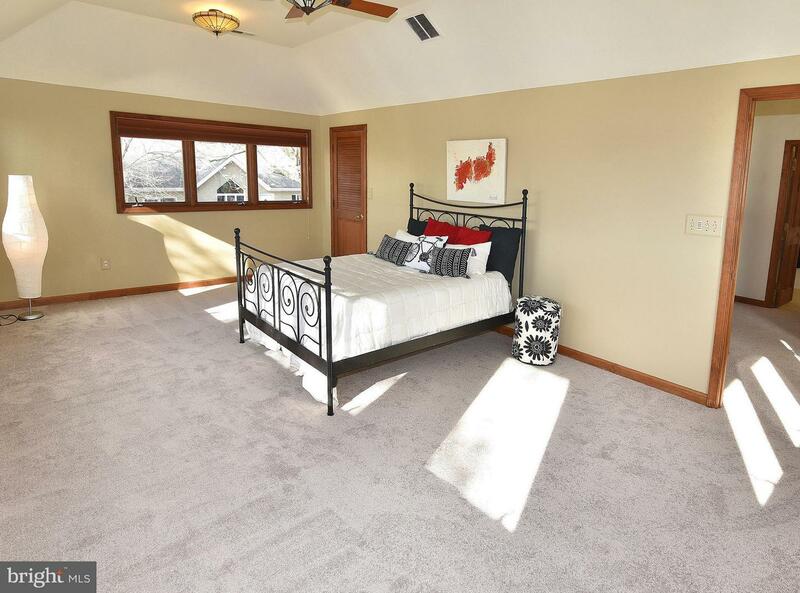 Two additional bedrooms and bath on the upper level. 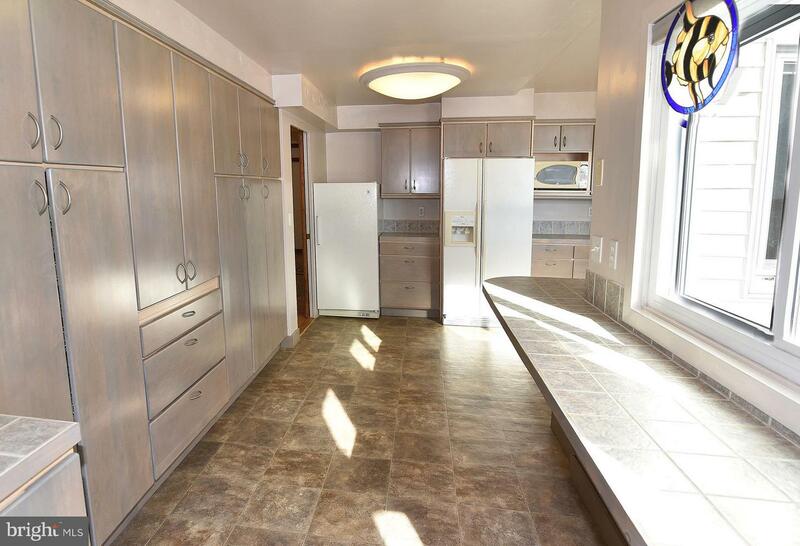 Gourmet kitchen with tile counters and amazing storage and work space. 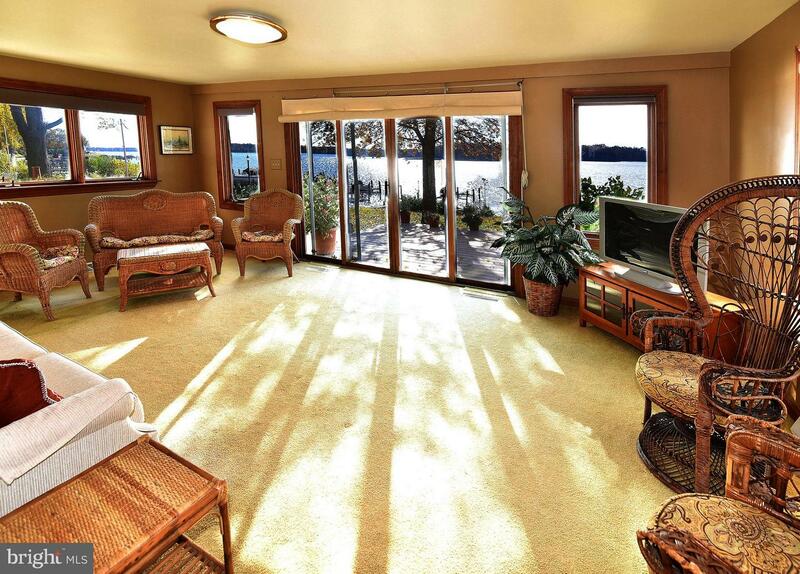 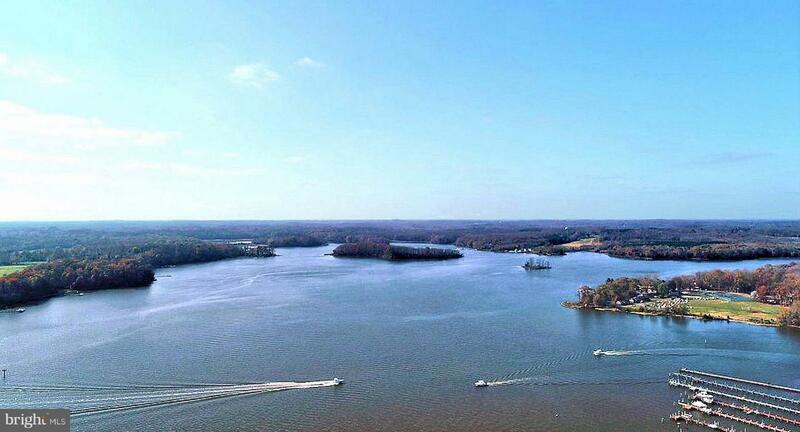 Enjoy the spectacular water views all year long and spend time watching the wildlife. 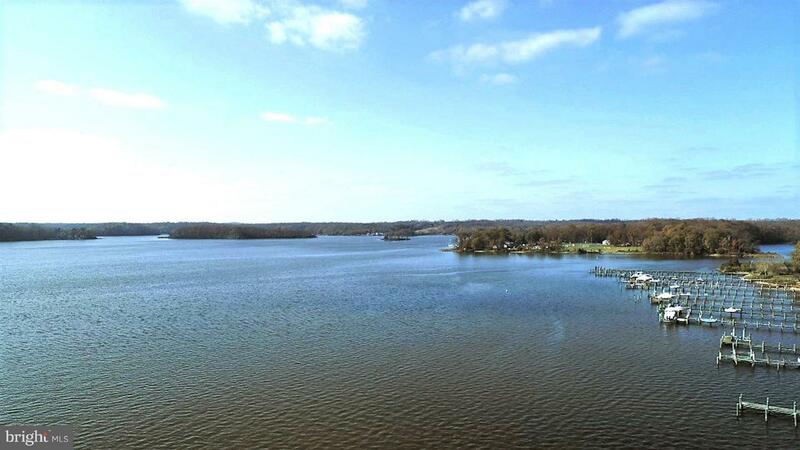 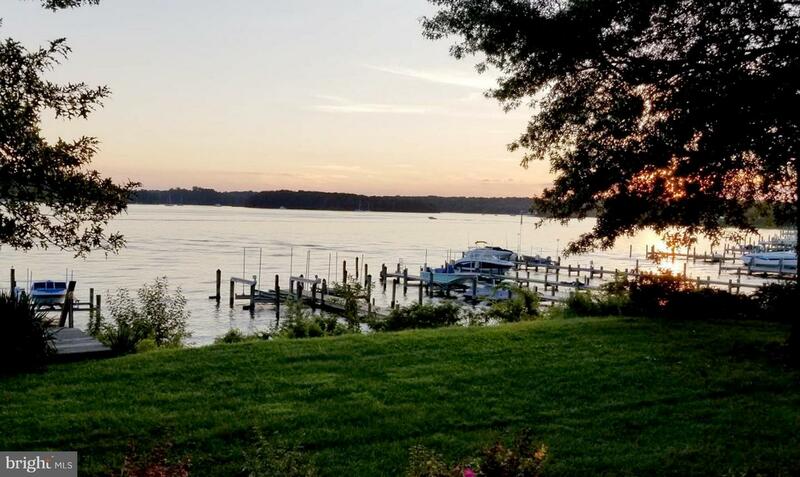 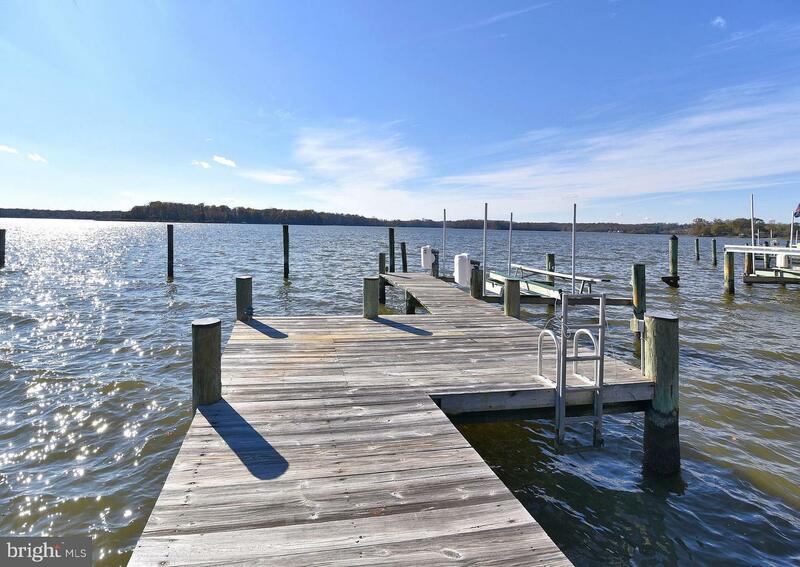 Your private pier on the Rhode River has electricity, a boat lift and lots of room for your boats, jet skis, kayaks and other water toys. 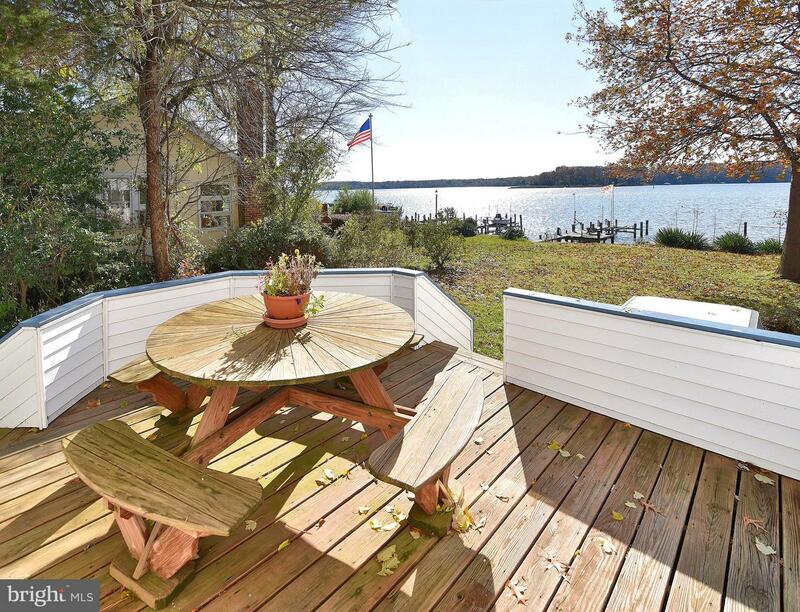 5' mean low water and outdoor seating areas all around. 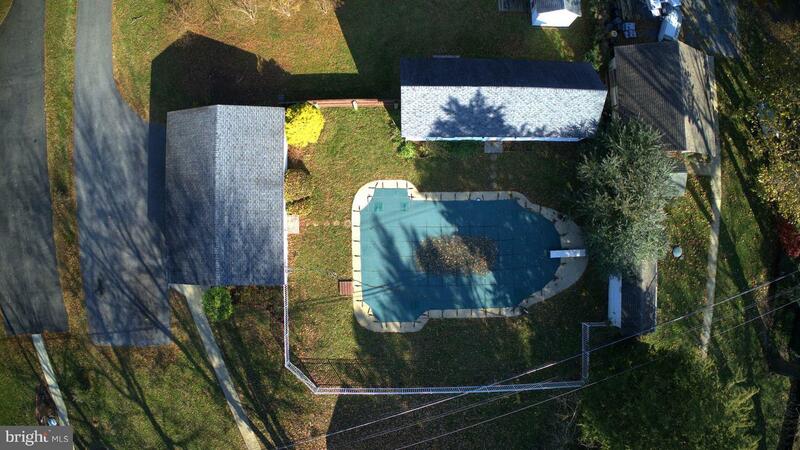 Plus a beautiful salt water pool and a finished outbuilding that could be used for a bathhouse, guesthouse, workshop or studio. 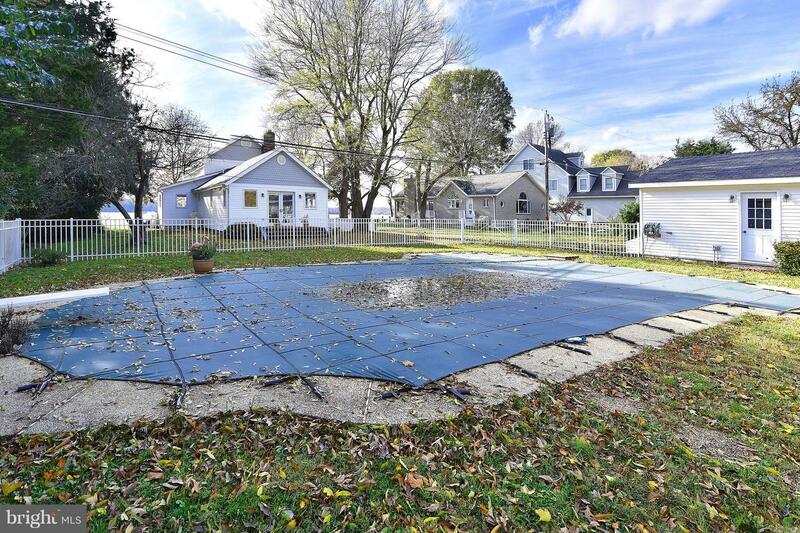 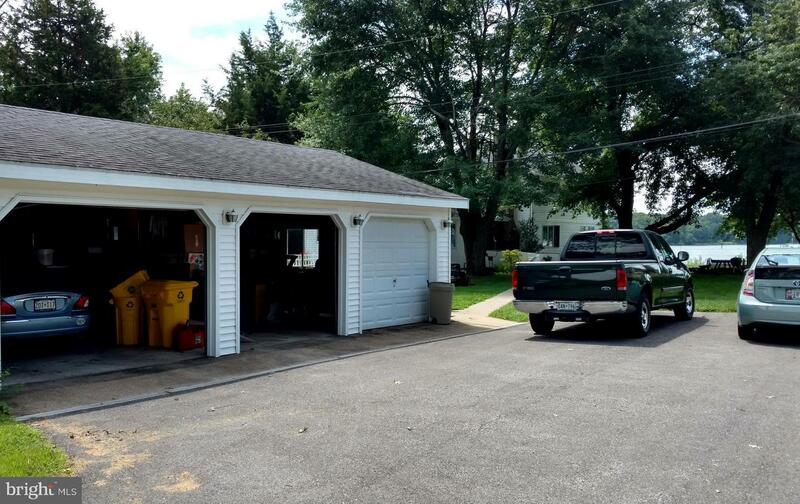 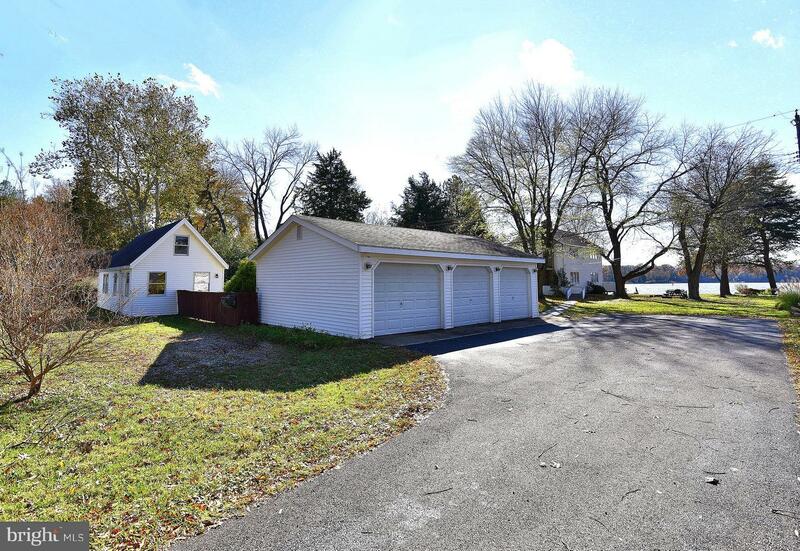 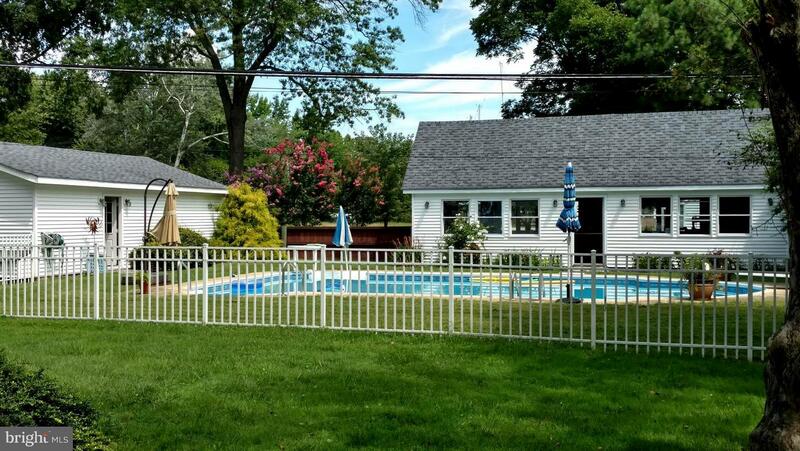 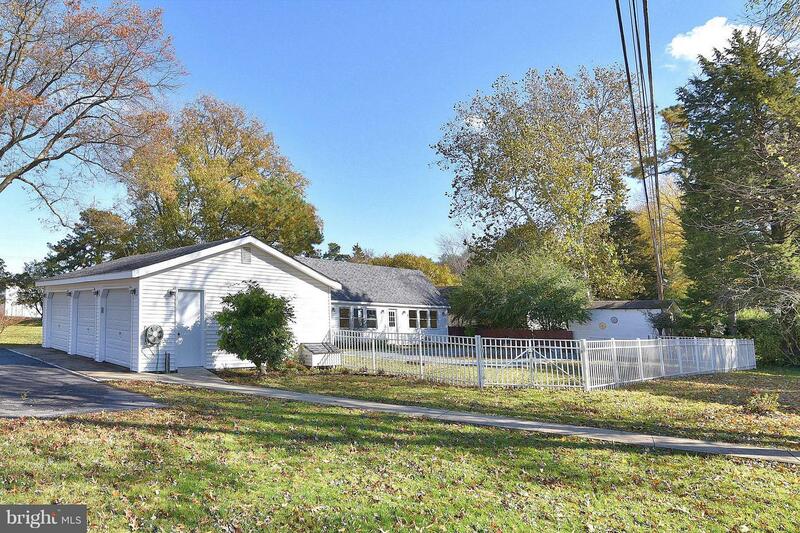 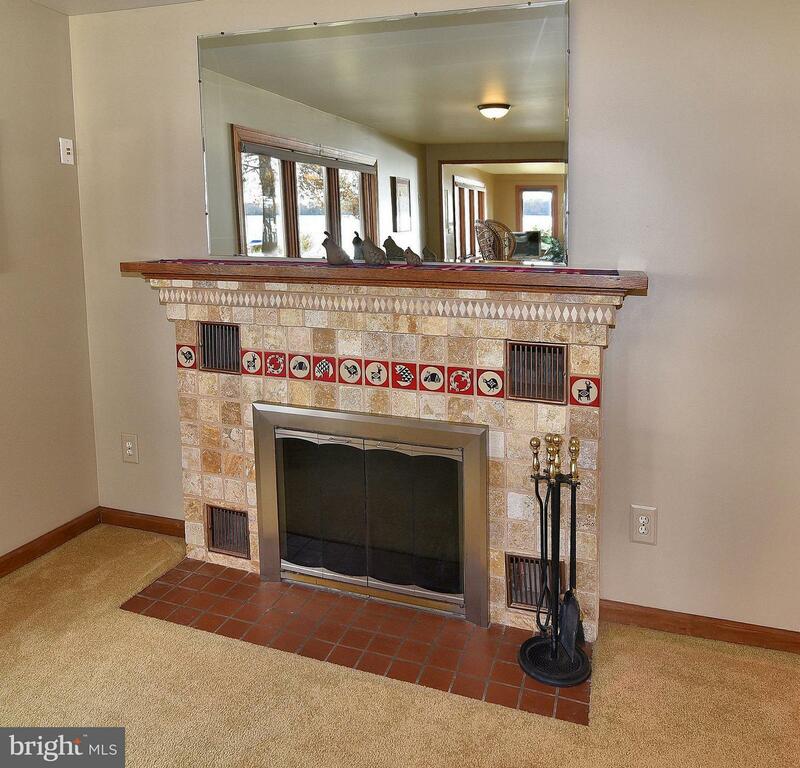 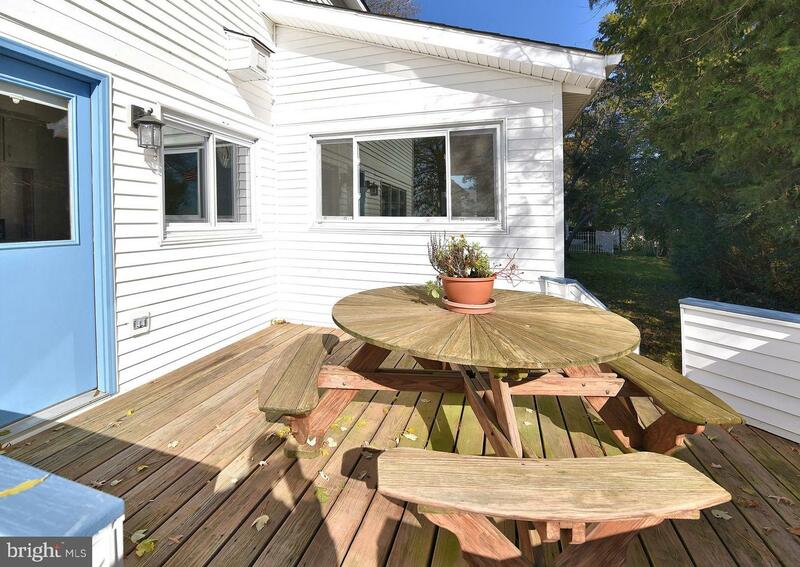 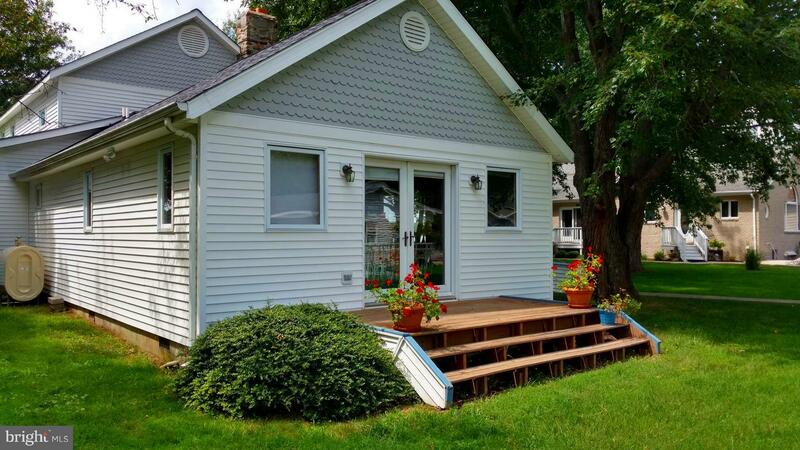 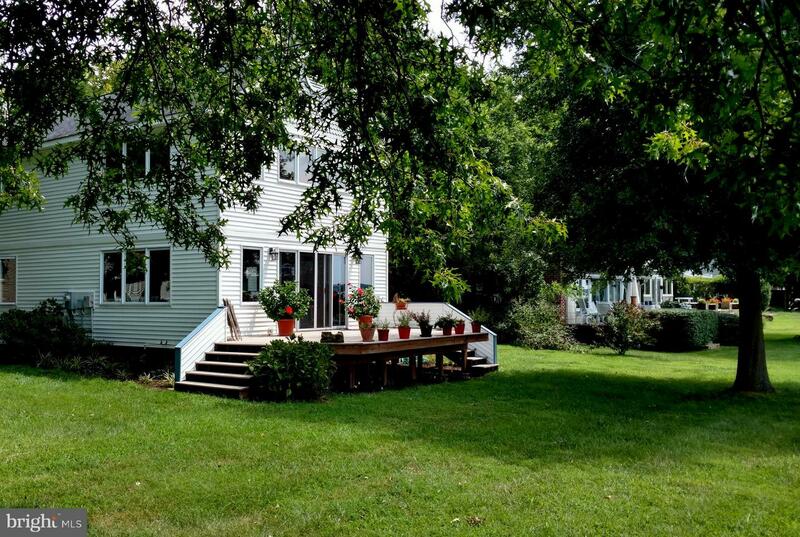 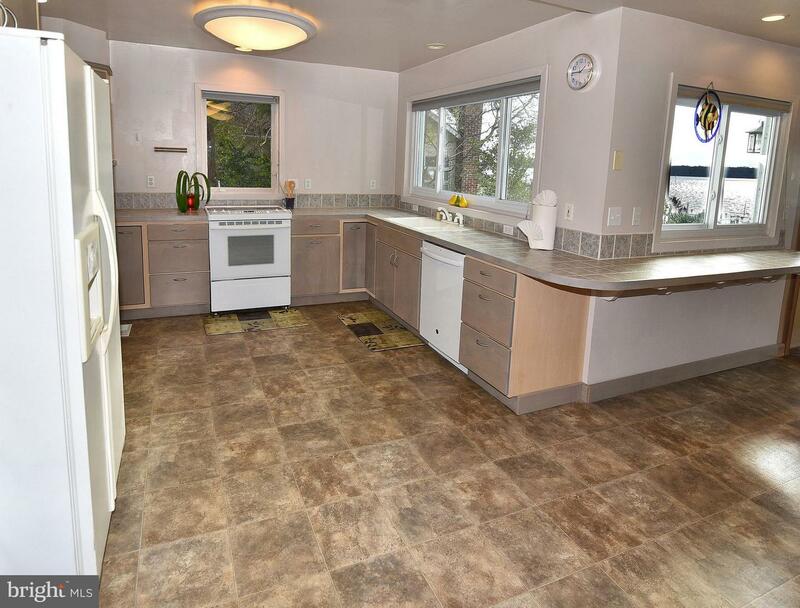 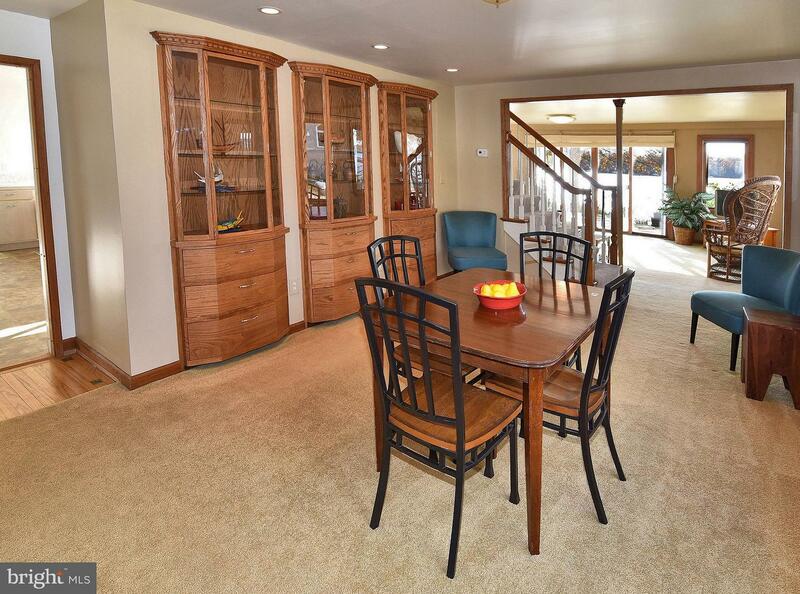 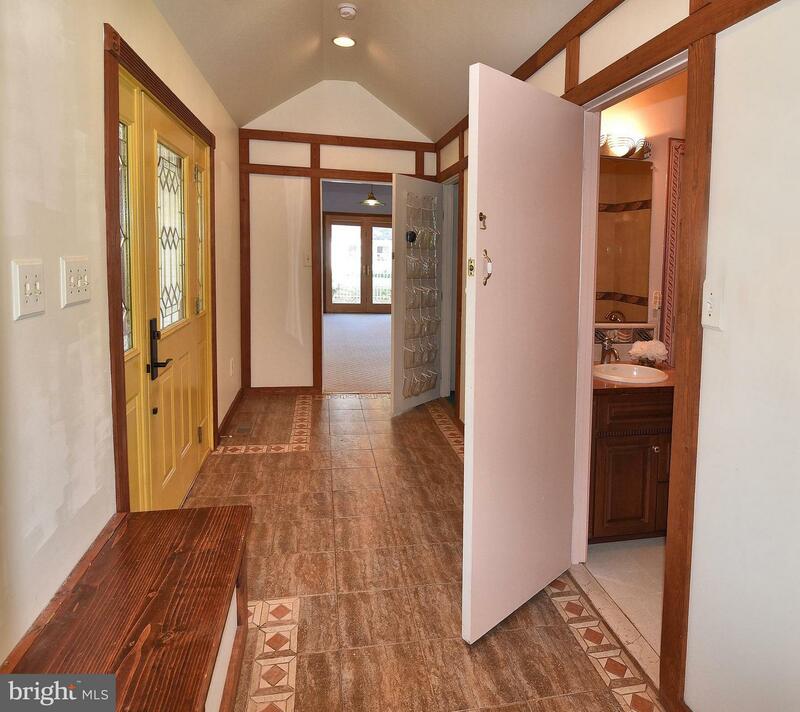 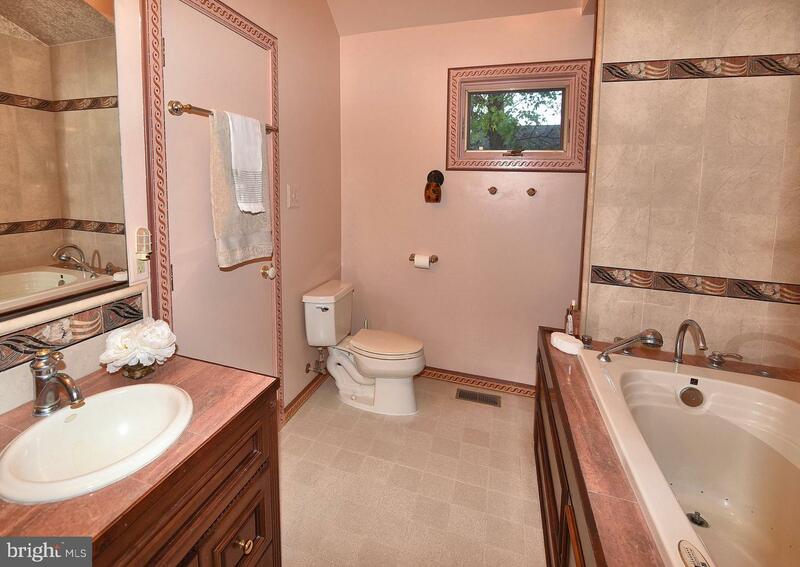 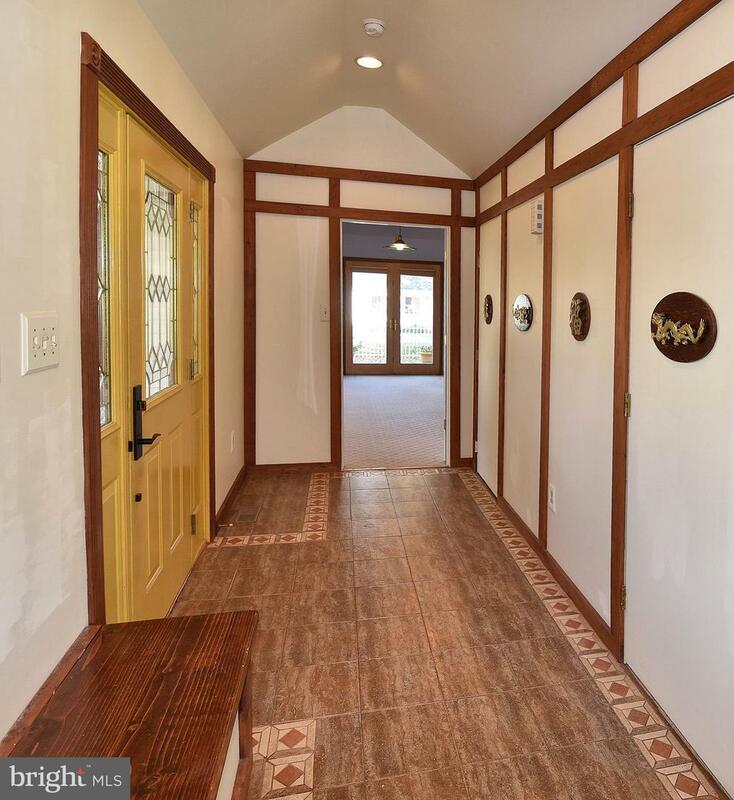 3-car detached garage and ample additional parking.